Kathy Ireland Worldwide and PPI Apparel Group have extended their partnership for Kathy Ireland Intimates & Sleepwear through 2023. The upcoming collections will have expansion in girls’ apparel and the launch of an underwear line for men called I’M1. PPI Apparel Group and Kathy Ireland Worldwide first debuted Kathy Ireland Intimates & Sleepwear in spring 2012. 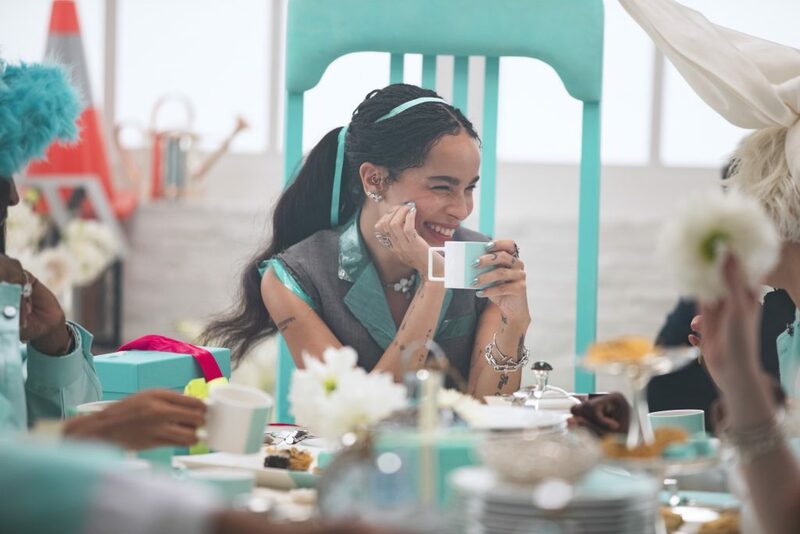 The two companies recently celebrated a milestone of $100 million in sales. 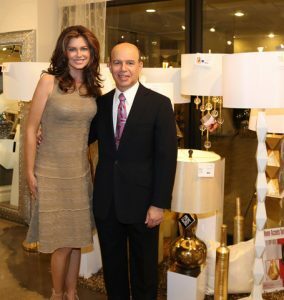 In addition, Kathy Ireland Worldwide has expanded and extended its partnership through 2022 with Pacific Coast Lighting, one of the largest decorative lighting manufacturers in the United States. The two companies are sell Kathy Ireland-branded lamps and lighting fixtures.